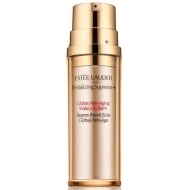 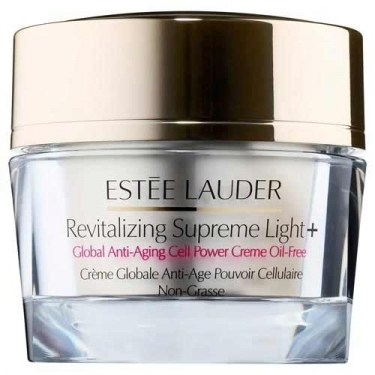 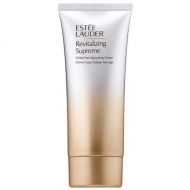 DESCRIPTION: Revitalizing Supreme Light+ Global Anti-Aging Cell Power Creme Oil-Free from Estée Lauder is a light and soft cream with multi-action moisturizer for the skin to become firmer, more flexible, radiant and deeply nourished. 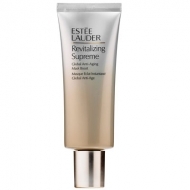 With the powerful RevitaKey technology, with an exclusive Moringa extract, this cream is the key to younger looking skin, helping to unlock the potential of the skin. 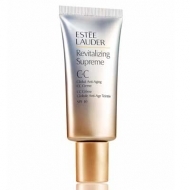 It significantly improves the firmness, density and elasticity of the skin and reduces lines and wrinkles.